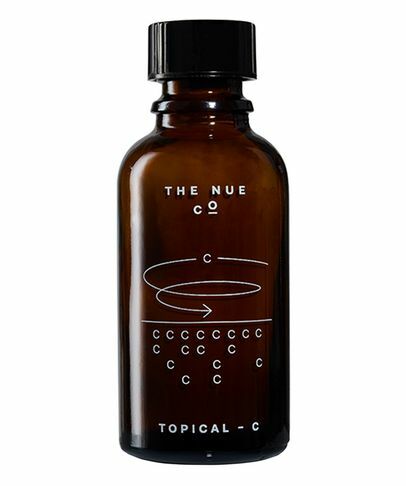 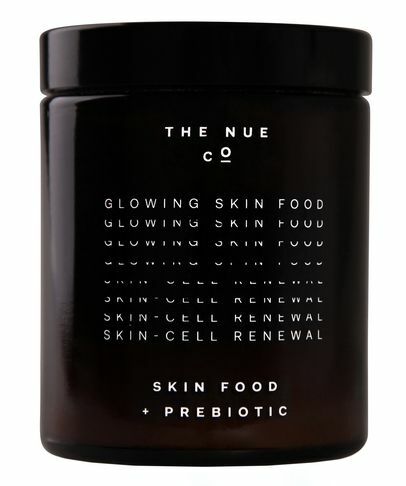 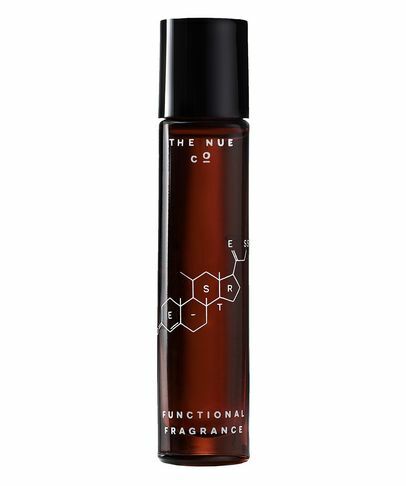 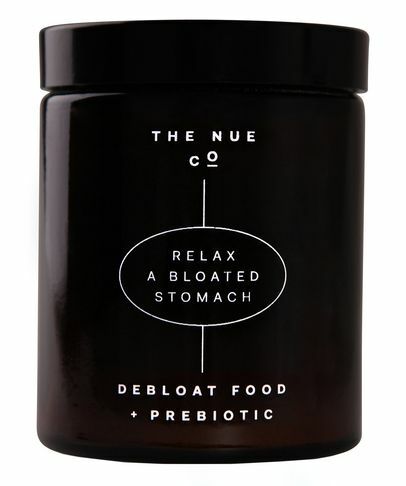 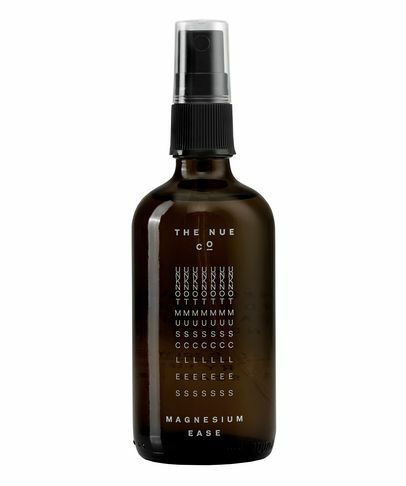 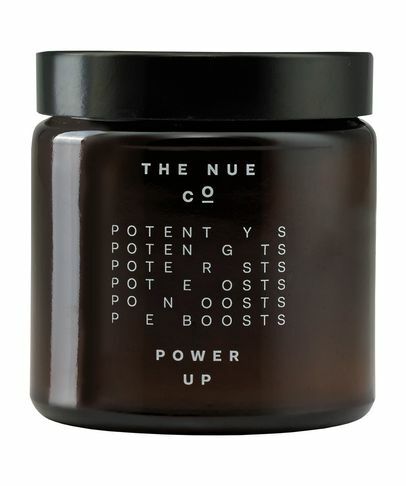 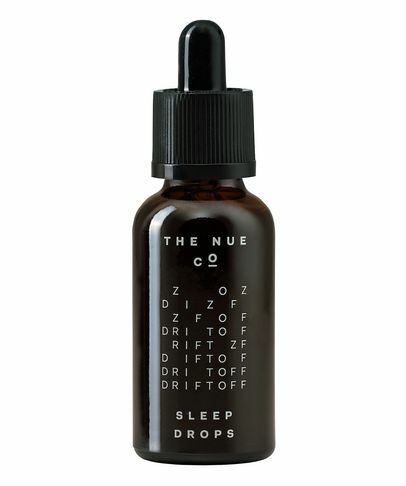 The Nue Co. is a protein-based supplement brand that uses highly effective, easily absorbed active organic ingredients to boost the body’s natural functions. It prides itself on using completely traceable ingredients of the highest standard and omitting fillers, making its supplement blends pure and potent. 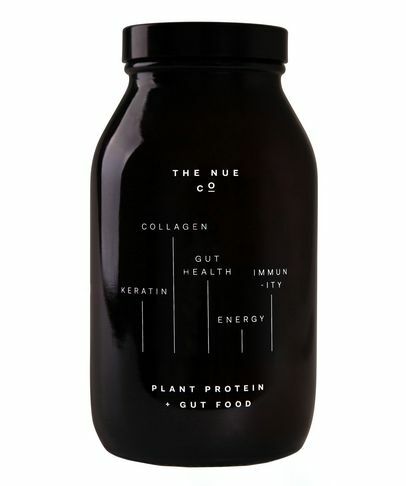 Founded around two Danish principles – simplicity and creativity – The Nue Co. lab is using its 20+ years of experience to bring clarity to the all-too-often confusing supplement market. With The Nue Co., every ingredient is active, every gram is effective and every nutrient is absorbed.